The Mt. 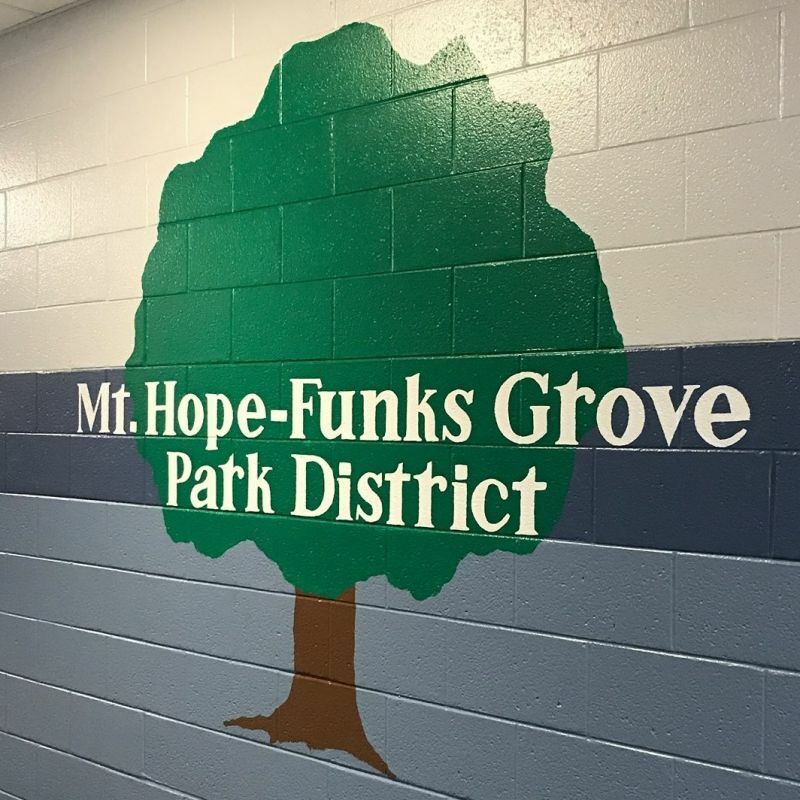 Hope–Funks Grove Park District has been dedicated to providing a clean and well-maintained facility for the community since 2004. We offer a fitness center, gym and room rentals, playground equipment, tennis courts, open gym, and a variety of classes and events for all ages. See the Facilities and Programs pages for more details.